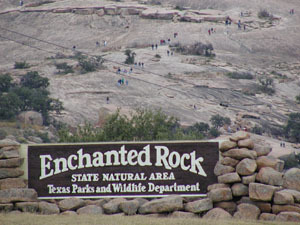 This is enchanted rock. 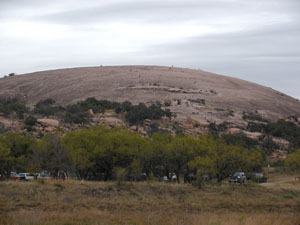 I was only able to stop long enough to see it, but I plan to return some time and climb to the top. 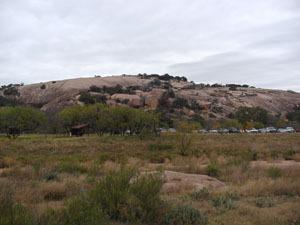 You can see many people climbing up the larger part (see photo to the right and below to the right).